According to the 2017 State of Women-Owned Businesses Report, there are an estimated 11.6 million women-owned businesses in the United States that employ nearly 9 million people and generate more than $1.7 trillion in revenues. Some of Del Taco’s most passionate and dedicated franchisees have been women like Linda Vanderweel, Mary Freer, and Jane Hitzelberger. Vanderweel, who started off as an hourly team member, became a manager, and then a franchisee, today operates 6 Del Tacos in California where she managed to raise a family while growing a successful business. But she says it wasn’t always easy. She says her ability to multi-task, along with her competitive spirit, compassion, and own experiences have combined to form success in her life and organization. As a result, she says, she understands what challenges her team members are facing and that allows her to empower them to maintain a balance between work and their own personal goals. Mary Freer is another Del Taco top performer who operates 7 restaurants in Arizona. She says her father taught her a work ethic early in life grounded in a lead-by-action-and-example philosophy. And she says that work ethic along with good relationships is essential to a successful business. “When employees see how hard you work and they are open for advice, it all works well. My philosophy is to surround yourself with people who are smarter than you to be successful – make them feel a part of your business,” she says. 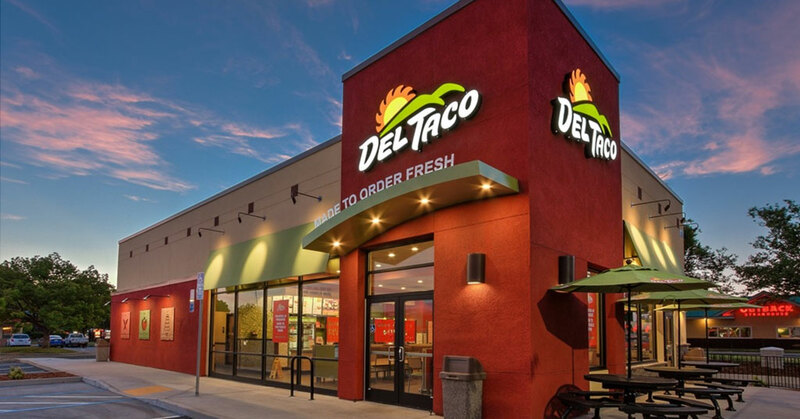 Freer loves being a part of the Del Taco system because of the “great corporate management consistently working to grow the brand.” She says it’s a team effort environment where franchisees have great support. “Corporate provides all the tools to help make us successful,” she says. Jane Hitzelberger, along with her husband Paul, operates 30 Del Tacos in Utah and 1 in Nevada. She has a long and successful history with the brand. Hitzelberger’s son has already joined the family business and she hopes to soon have her daughter along for the ride. “Hopefully one day they will take over the business from us and have as much fun and success as we have had,” she says.